Offering you a range to fit your budget and taste preference. 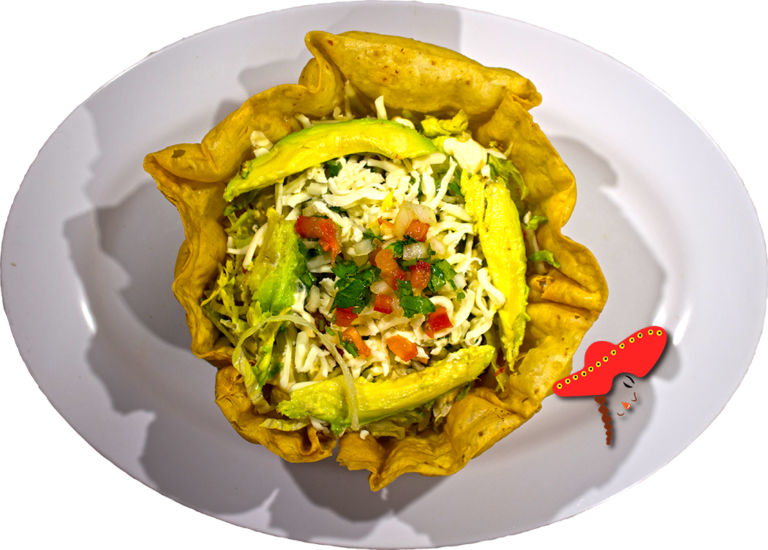 Linda's Mexican food prepares their taco salads with your choice of meat; Spanish rice; your choice of whole or refried beans; pico de gallo; avocado slices; mozzarella cheese; sour cream; chopped lettuce; your choice of mild or hot sauce; packed in a 8-inch flour tortilla bowl. The building space feels a bit mismatched. Don't be fooled. Mexican Food that taste like your grandmother made it should come out of an overcrowded house but instead they're in a repurposed warehouse space. 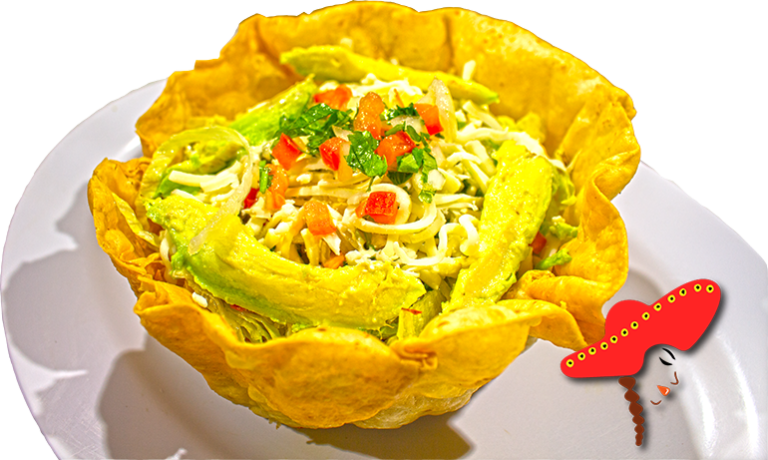 Burrito bowl salad is on point. On a business trip and found this Mexican food place. I was amazed at the meat choices. I think they even had beef tongue, tripe, and beef check! I ordered the al pastor, tacos salad. YUMMM I decided to go here during lunch because I had a craving for carne asada burrito bowl. The carne asada has good flavor and they gave me a lot of meat for my burrito bowl.